Money, the world revolves around it. Being yearned by everyone, it’s probably one of the hottest topic around. Now, I may not be a professional to be talking about money. I don’t have an online masters in accounting, but maybe my life experience degree counts for something, so here is my humble point of view of money. When we were born into the world, our parents educate us to save money. 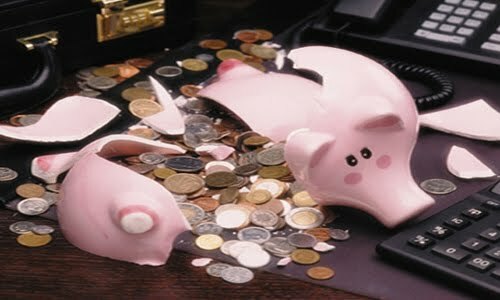 Storing coins into piggy banks, and when it’s full – you smash the pig and transfer the money to the bank. Even though the amount of coins accumulated seems a lot to us when we were young, its just the tiniest saving we can do. Once in school, our parents give us pocket money for our daily recess food. 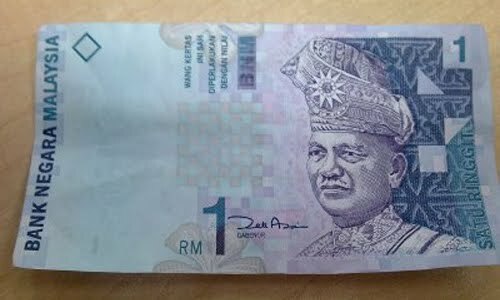 I’m not sure about you guys, but last time – I used to get RM2 during school days. The food at the cafeteria was very cheap back then. A plate of fried rice was just 50 cents and that’s sufficient for the day. 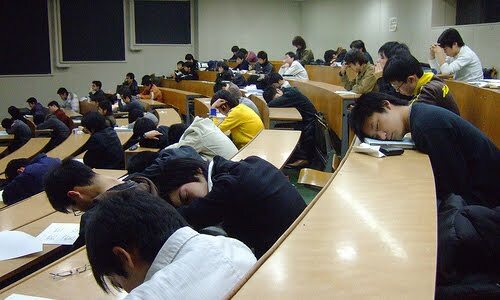 As we enter secondary school, the amount may increase. Perhaps, RM5 a day. 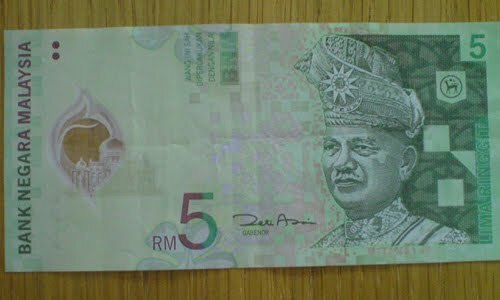 Frankly, even though RM5 seems small to us right now, but back in the days – it’s like a lot! I can eat like 10 plates of fried rice every day! For the initiative ones, they would do part-time jobs to earn extra money during the school holidays. 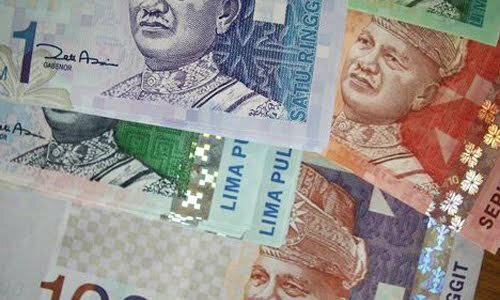 RM4 an hour seems lucrative, 8 hours of work can make them RM32 a day – that’s like 6x of their pocket money. Besides that, when we wish for something expensive – let’s say a phone or a holiday trip – it’s all expense-paid, by our parents of course. Hence, things were carefree and easygoing as we have no worries about money. After secondary school, many enter the next phrase of education – the tertiary level, or also know as the “Best Time of My Life” education. Don’t deny it, being in college or university is definitely the best of all. Yeah, just sleep it off! 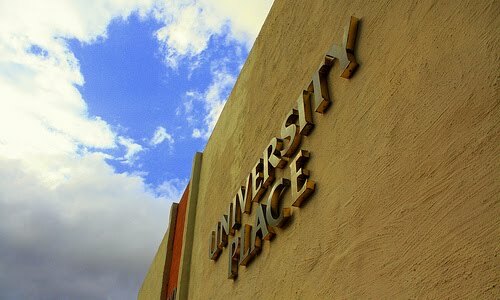 We set foot in a university far away from our parents, away from their watch. We make new happening friends and turn on the “It’s My Life” mode. We have no complaints on the heavy assignments and projects (okay there are I know), but as long as the cash is coming in – we can de-stress by having all the fun we want. 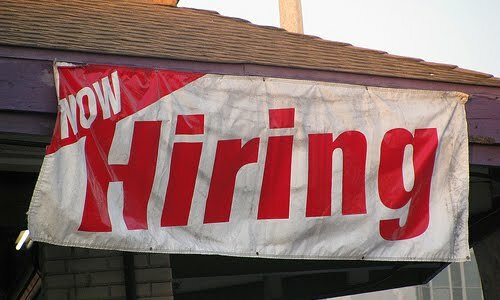 The “job” we have while in university is simple – study and deplete our parents money. 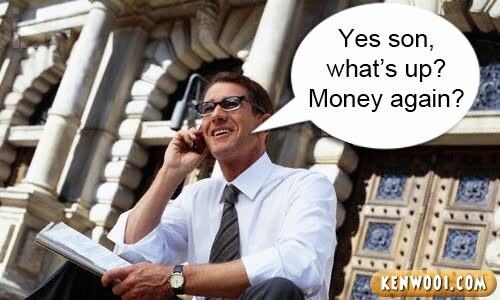 Whenever we’re out of money, the replenishment is just a phone call away. And that, is probably the peak of our youthful life. Easy money from parents, and all you do is take exams. But after all those fun, the reality kicks in when we graduate and start to look for our own job. Words of wisdom or not, that’s the truth – we start fending for ourselves. And then it hits us, even an average salary of RM3,000 (which is deemed sufficient by the government) is actually not enough! Once we work, the mentality probably changed. To have a better social status, you yearn for even better (and more expensive) possessions. You want a new house, but in Klang Valley, getting a reasonable condominium is about RM300K – which is like 100x more than the average monthly salary. Moreover, property price is ever-increasing. You want a car, a reasonable imported one is about RM80K – which is about 25x of the average salary. 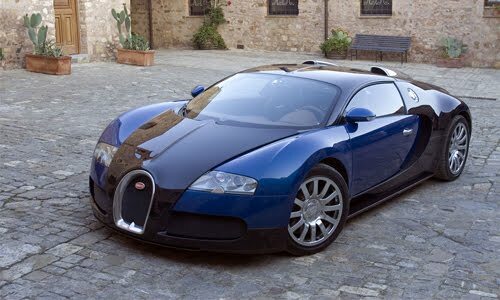 An average person can only dream of getting an expensive car. Right? 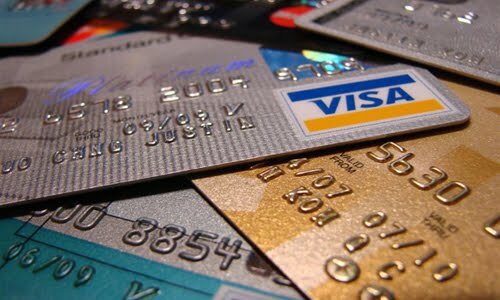 Not forgetting daily expenses such as meals, groceries, entertainment, house rental, car loan payment and oh-it’s-nice-so-I-want-buy etc? High-spec notebooks, high-end cameras and high-priced iPhones can also be included in the “Oh-it’s-nice-so-I-want-buy” category. With all that, how much can you save from your monthly salary? Every year, we also pay tax to the government hoping that they spend the money wisely on developing the country and increasing our standard of living. But know what, Malaysia spends a (big?) 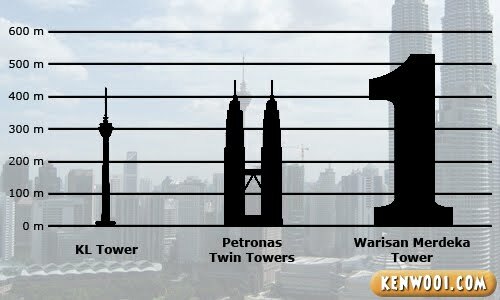 portion of it sending an astronaut to space and building the Warisan Merdeka Tower just because our beloved PM Datuk Seri Najib wants a new tallest building in Malaysia. And all these struck me, it reminded me of how I used cherish RM10 when I was a kid. 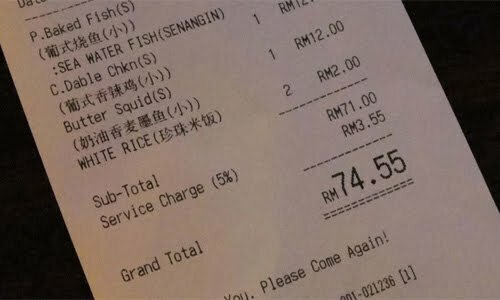 But once grown up, what can I get with RM10? Not even a proper meal at some reasonable restaurant. Even though I’m not married yet, I can foresee that being married and having kids require even more money commitment. It’s karma. You deplete your parents’ money when you were a kid, and when you have kids – it’s your kids’ turn to deplete your money. Know what, when I grow up, I wanna be like Justin Bieber. He’s my idol. Oh wait, I’m actually older than him. Crap! money is everything, no money is nothing. I tarak smash piggy bank leh. I korek out. Still have the piggy bank which mom bought me when i was 4 yrs old leh. 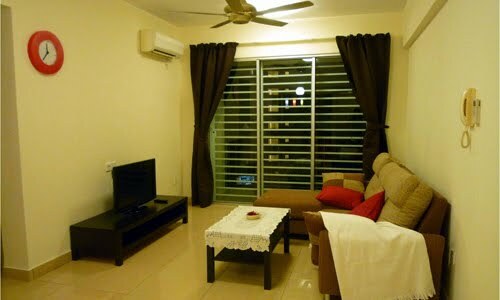 RM3000 a month not enough? My salary never went beyond that – all my 30 years of teaching…and I have a wife, a child…a house, two cars and we go on holidays once in a while. It’s all a matter of priorities…and self control. Im impressed but skeptical as I happened to agree with Ken. Probably due to ur not living in KL. 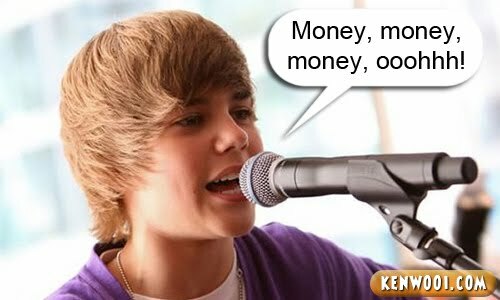 yeahhh….why i did’t learn music when i was a kid, or right now im probably becomes Justina Bieber..
Money is not everything but everything needs money. 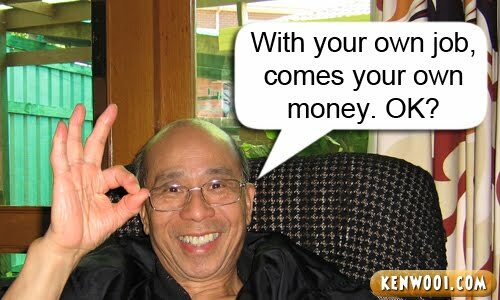 Used to think that money is the root to all evil but not after I read Robert Kiyosaki’s “Rich Brother Rich Sister” which he wrote ~ ‘Money, in and of itself, is neutral. What is evil is how we make our money’. You said it well Ken… !! money,something we can never have enough. hahahaa. i’ve been thinking how to make money since i step foot into university life. Hi there! Blog hoping and like your post on money. I have to agree with you, it is fact of life. Value of money is getting smaller and we can hardly get anything with RM100. Nothing! It is even hard to save, with everything increasing. I am also training my kids to appreciate money. So here I am, day dreaming that money will fall from the sky or my kids can have talents be like Justin Bieber so we can have better life! Lol! Well Said! Money can be God and Money can be Devil too…Just use the money wisely and learn to become the master of money instead of slave of money. Its true $$ cannot buy everything but it can buy most things.. muahaha!